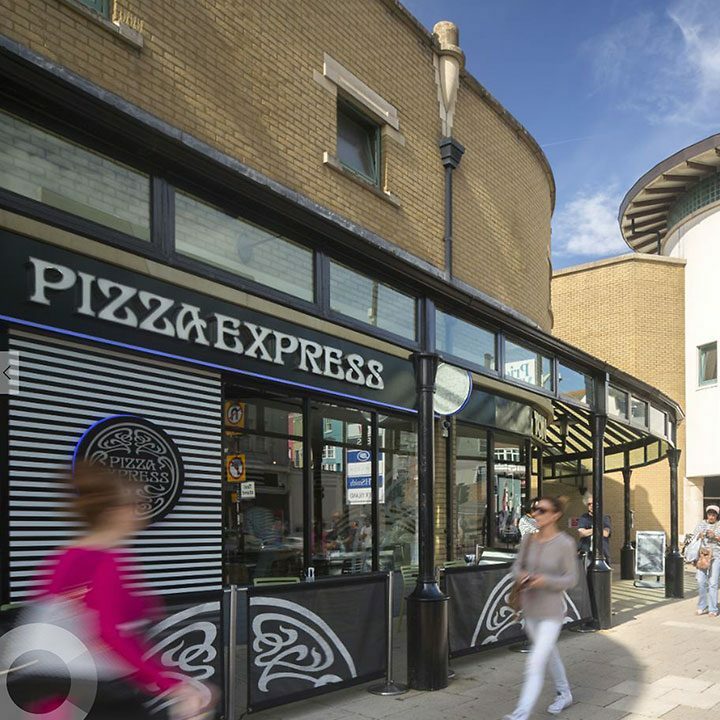 Pizza Express Priory Meadow serves delicious, freshly made pizza, plus there’s a takeaway service so you can have their tasty pizza to go. For something a little lighter, there is the Leggera range – delicious pizzas (and more) for less than 600 calories. 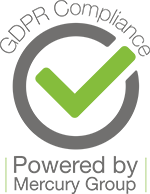 Gluten-free food includes a selection of starters, pizzas, salads and desserts, as well as a beer. And there are also many vegetarian dishes as well as vegan options. For younger pizza-lovers, the Piccolo menu is full of tasty choices, with 3 courses for only £6.95: Baked Dough Balls and side salad, then either pizza, pasta or salad, finishing with a dessert and Bambinoccino. Dine al fresco out on the bustling high street.